The best kind of roof lasts for decades, keeping your home safe from weather and sun. As a general contractor, there are five materials we consider the best. They vary in advantages and maintenance requirements. Here’s a breakdown of each type. The most common choice for homeowners, asphalt is the best of all mass-produced shingles. They are easy to install, fix, style, replace and manufacture. The shingles have a reputation for being the most affordable and can last for up to 25 years with good maintenance. Wood looks good. It has a natural and rustic appearance unmatched by any other materials. That’s why people use it as material for siding and frames for replacement windows. Wood, however, demands regular maintenance; otherwise, it’s prone to decay, warping and water damage. Metal roof replacements use special sheets and are applied in different ways. You can simply place the sheet metal down, install it in shingles, or fasten it on its seams. While it has incredible resistance and durability, its also costs more to install. Clay tiles are one of the most decorative materials in existence today. They can last up to a hundred years and come in different style options. The only issue is that they can crack prematurely. Slate roofs are the toughest thing on the market. No material in siding, roofing or window replacement even comes close to its life span. There are slate-roofed buildings still standing, even after centuries. While the material is practically impervious, it’s also proportionally expensive, especially due to its transportation and installation requirements. 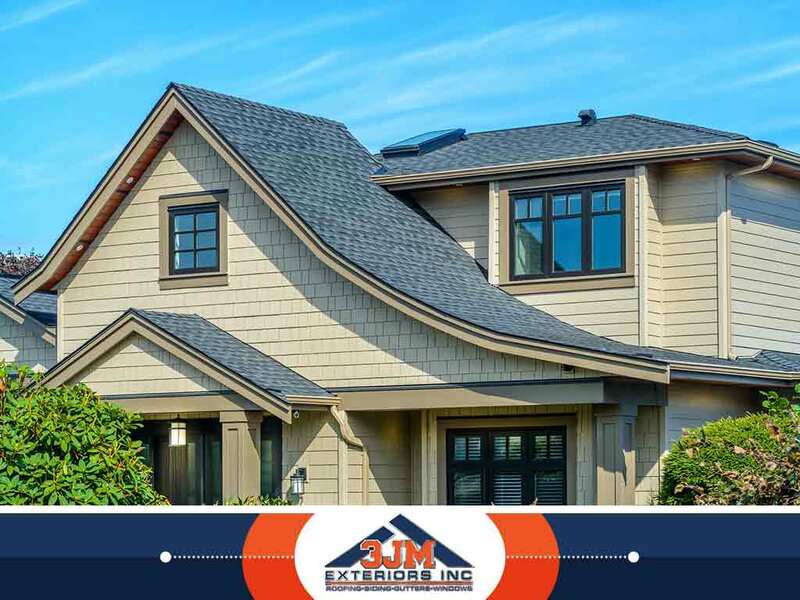 3JM Exteriors, Inc. is the most trusted roofing and home exterior company in Lake Forest, Hinsdale and Schaumburg, IL. We offer the best roofing options on the market. Call us at (630) 882-2422 or fill out this contact form to request a free estimate.